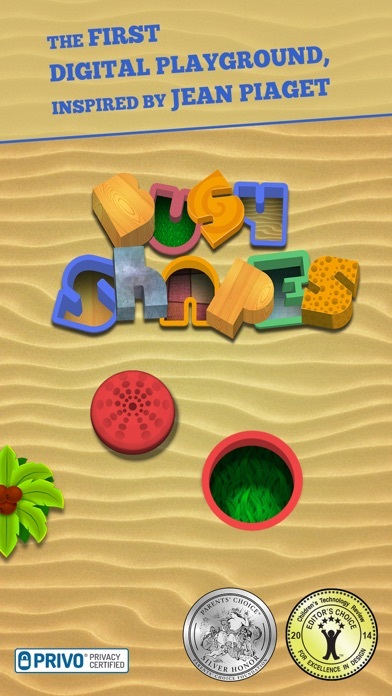 Busy Shapes includes a lot of wonderful graphics that will keep children engaged as they play. 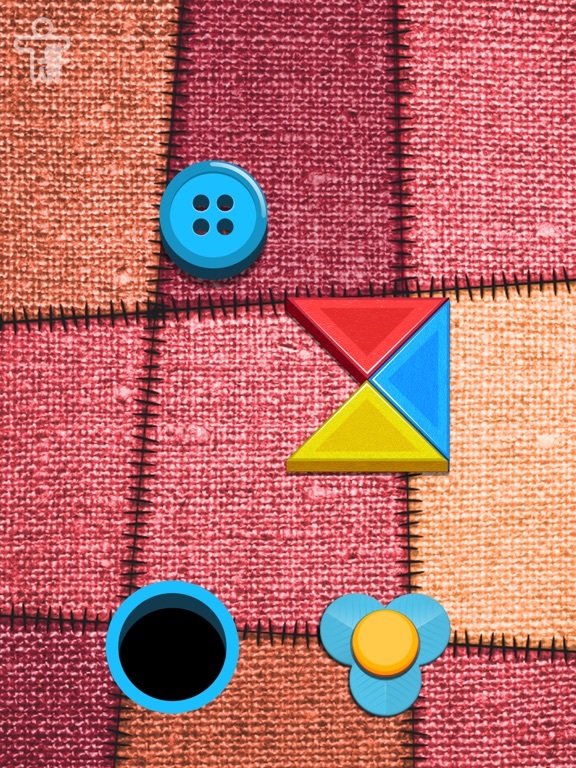 Each task is set up with a brightly colored background that resembles various materials. For instance, children may be dragging items on wool, grass, wood, metal, etc. as they play. What I love about this is that it keeps a somewhat simple app quite interesting. The developers have also included some fun sound effects that go along with the great visuals so children can hear various sounds such as metal on metal as they drag items across the screen. 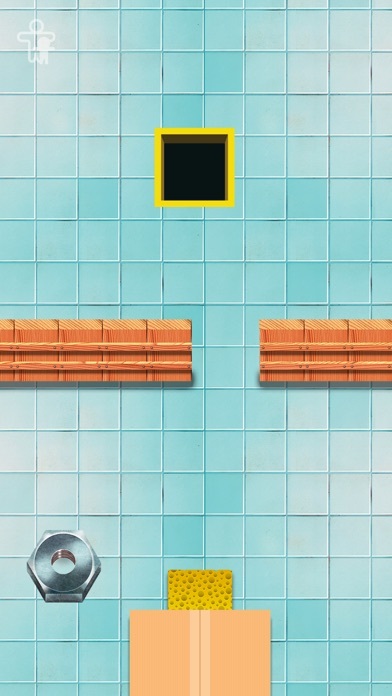 Another thing I like about the app is that each activity transforms quickly to the next, so children aren’t stuck waiting for the next obstacle or level to appear. This also helps to keep children engaged. This app is also very easy to use as it doesn’t require a ton of instruction or assistance from parents. 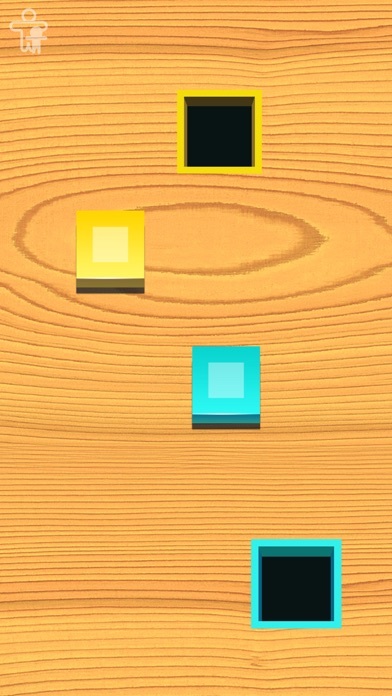 Considering the idea is to use problem solving skills to drag the appropriate objects without providing specific instructions, the app is quite easy to use. This app is great for children to play as it encourages them to use their problem solving skills without any instruction at all. 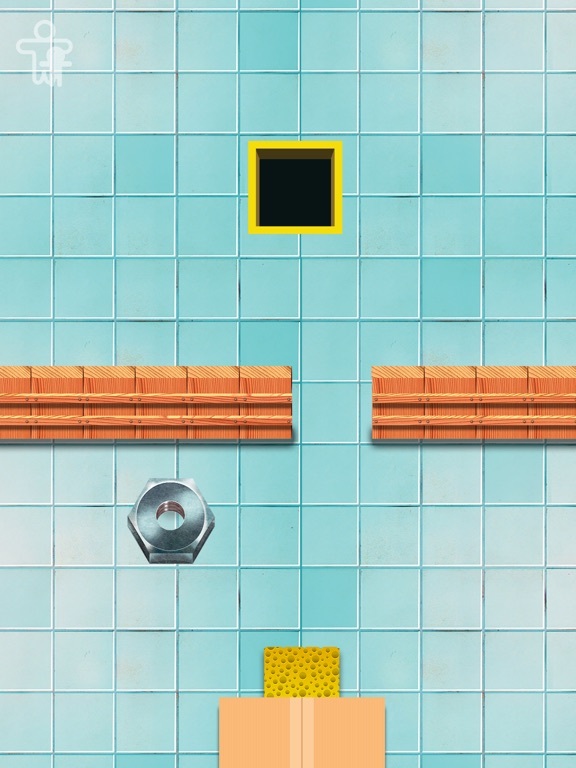 Each activity is set up with a colorful background, a hole (or several holes), and an item (or several depending on the level). Children must then drag and drop the appropriate item into the hole based on it’s size, shape, color, etc. I also love that there are 38 levels to complete with each building on the last so children get progressive practice at more challenging tasks. 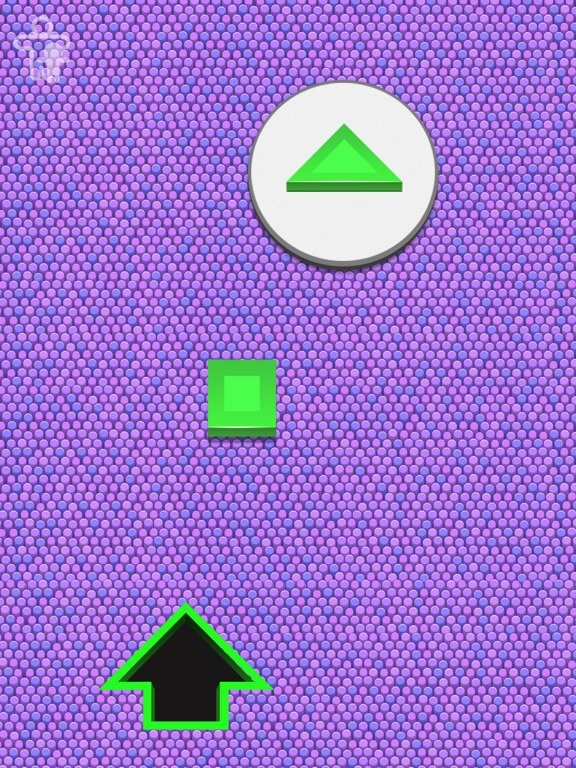 Some of the more challenging tasks include avoiding a sticky puddle to more effectively drag the item to the hole. There are also levels where children have many objects to decipher through to find the correct one. This type of challenging app is great for children and the various colors and backgrounds that are used really help to keep children engaged. 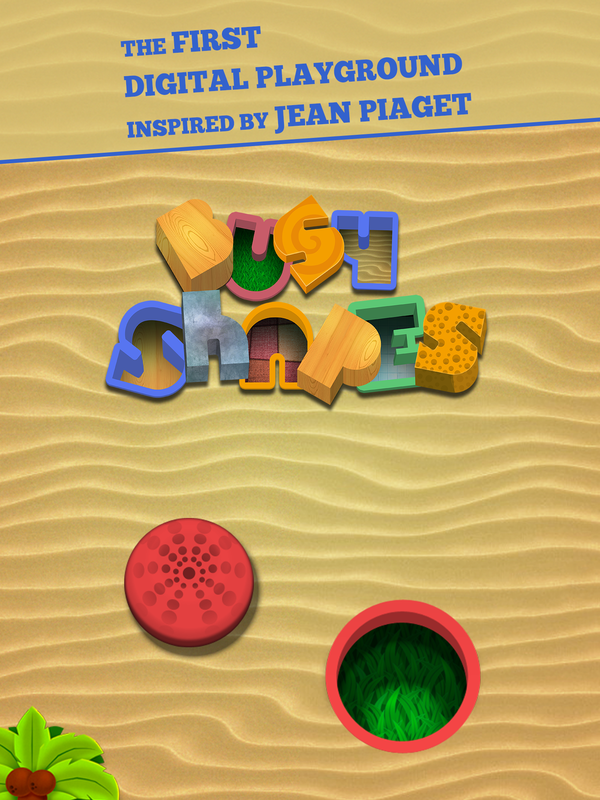 For a limited time only, Busy Shapes will be priced at just under two dollars which is a really great deal. 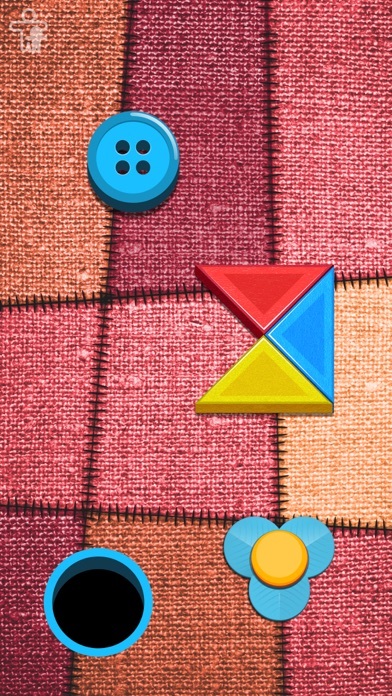 This app is not only going to provide great practice with problem solving type skills, but it offers 38 levels for children to move through along with the opportunity to create multiple profiles. 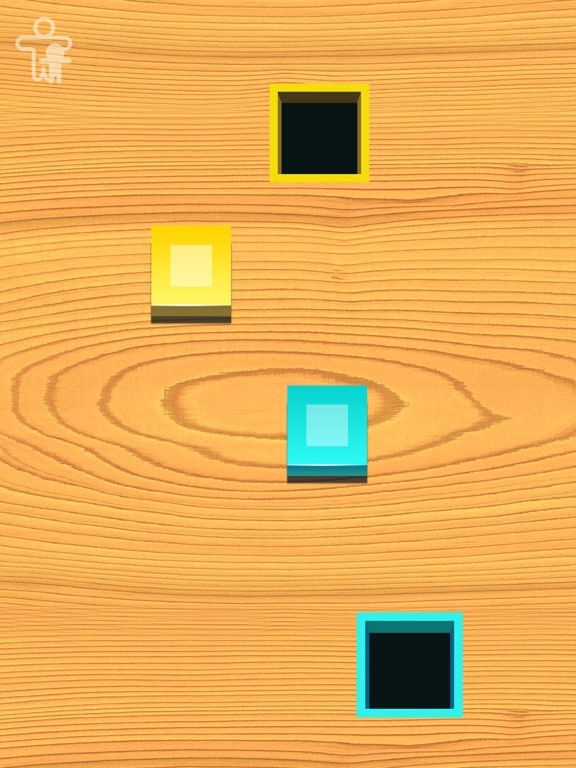 While there aren’t specific ‘entertainment’ features of the app, the background, colors, and sound effects make for an engaging educational app. Definitely worth the price! 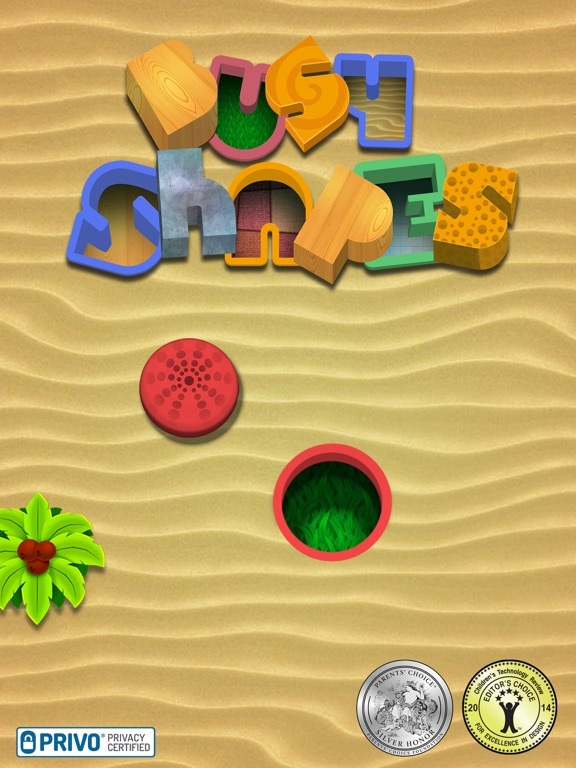 Easy to use and safe too, Busy Shapes is great for children of all ages. The simple drag and drop functioning doesn’t require any instruction or assistance from parents and is a great way for children to explore each activity. Parents can rest assured knowing the parent tab is protected so children can play on their own without worry they will get into some area they shouldn’t be. Overall, this app is great even for young users.